Some models have interchangeable parts. Check with our friendly staff to help you find your part options. • Our entrance fee is $2.00 per person. Please be aware that customers must be 16 or older to enter the yard area. • Wheelbarrows, carts and engine hoists are available for free, but we do not sell, rent or supply any tools. So don’t forget to bring your own. • No power outlets are available, so bring hand or battery operated tools. 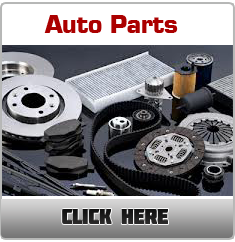 • Many parts (brake assemblies, axles, etc.) have multiple attached components that must be paid for individually, so pull only the part you need. • A lubricating spray such as WD-40 can be helpful in loosening parts. • A flashlight may be necessary to see into recessed areas of the cars. • Bring two or more people if you plan to pull any large parts. • Wear tough clothing that you don’t mind getting dirty. • Wear closed toe shoes, leather riggers gloves, and safety goggles. • We do not allow torches. • 30 day exchanges only for in store credit. Refunds are not provided. 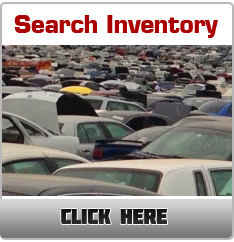 Whole vehicles are only sold if they are in the resale auto section. 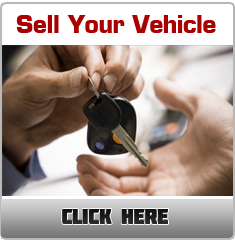 All whole vehicles are sold on an “as-is” basis, without warranties. 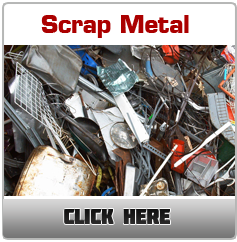 • We accept cash, debit cards and the following credit cards: Visa, MasterCard, and Discover. Sorry, but we cannot accept personal checks. • If you’re not satisfied with the part you purchased, feel free to bring it back to receive a store credit. Store credits are offered on most parts within 30 days of purchase. You must have a valid receipt dated 30 days or less, and the part must be marked. Be sure to find a U PICK IT employee to mark your parts after purchase in case you need to return them. • Pets are permitted on property provided they are on a leash. • No Alcohol is permitted on property.